Arctic is a highly discussed region now. For example, the Arctic is mentioned when discussion goes about climate change and melting of Arctic ice, new oil and gas fields, or the Arctic Council, which represents the interests of the peoples of the Arctic and the Arctic countries. 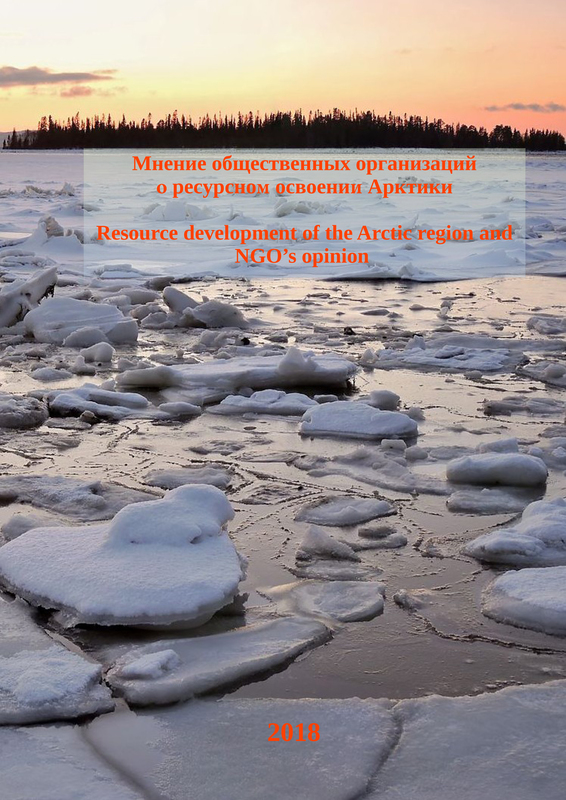 In this report, we want to present you the Arctic strategy, developed by the Russian Federation and how it may impact the environment and people. 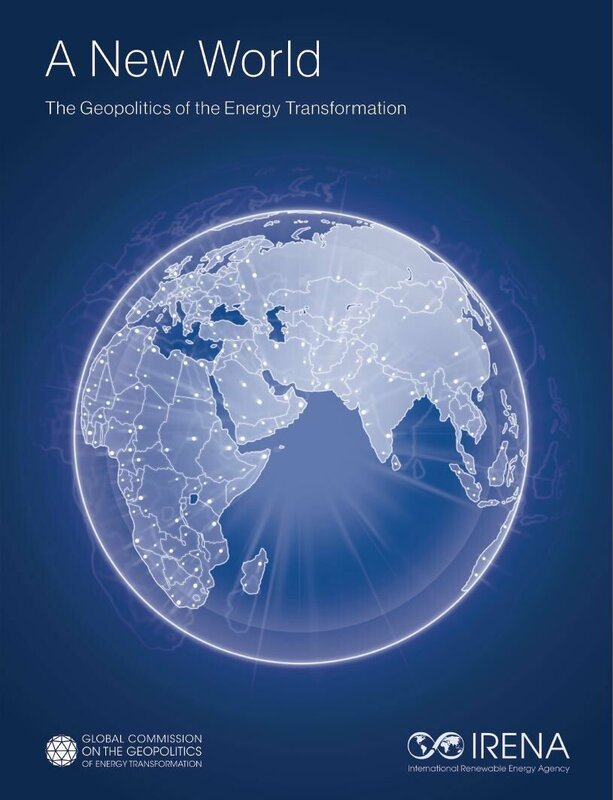 The International Energy Agency (IEA) has published the Energy Efficiency 2018 report, in which experts named the energy efficiency “the cornerstone” of a reliable and environmental sustainable global power system. 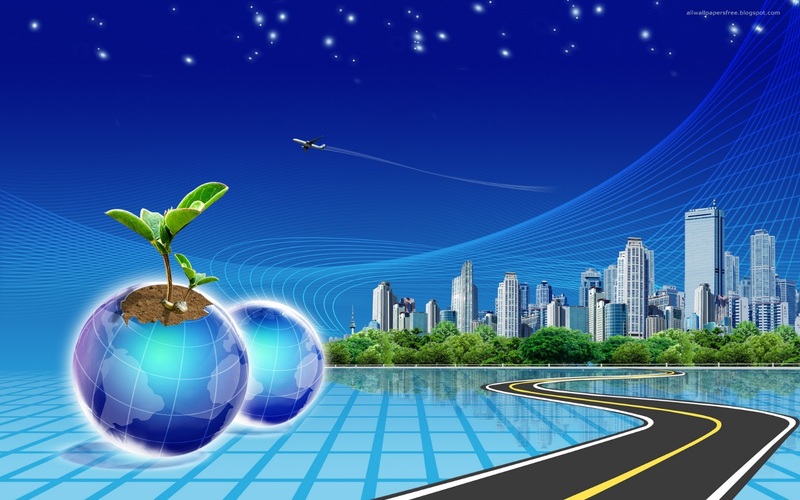 Conclusions of international analysts may become the guideline to follow for many countries, Russia being one of them, focused at economical growth, representatives of public environmental organizations believe. 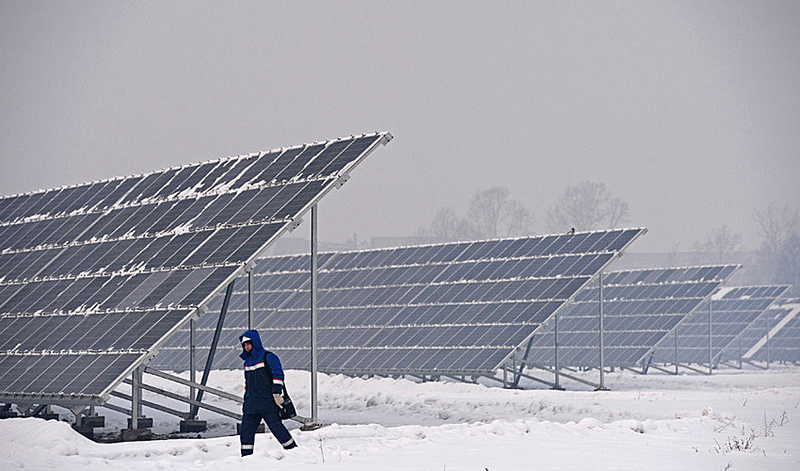 Any resident of Russia can now become a producer of renewable energy. The Governmental Commission for legislative drafting activities approved the bill on micro generation. 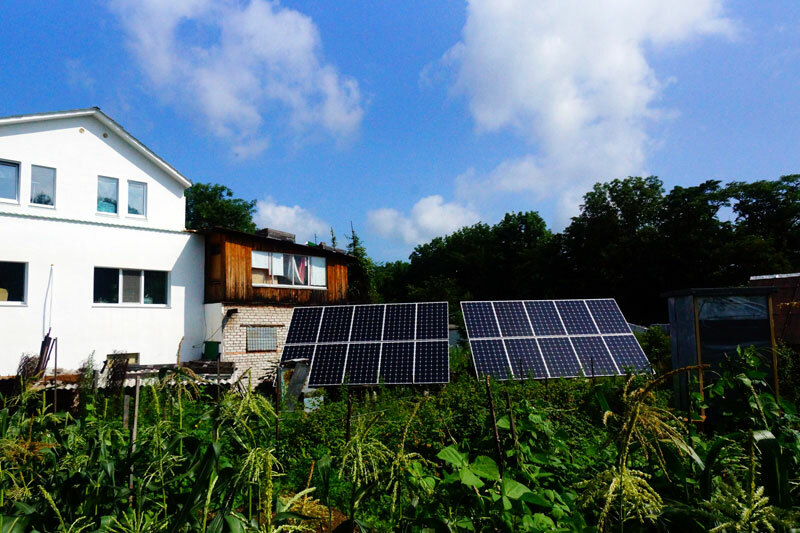 Both business and individual homeowners in Finland are increasingly turning to alternative energy sources. Experts from the Friends of the Baltic NGO and Ecocentrum environmental organization got acquainted with this experience, visiting Jouko Peltonen yhtiöt chicken farm and Biolan Oy in Finland. These two organizations are an example of environmentally balanced cooperation and the efficient use of energy and bioresources. 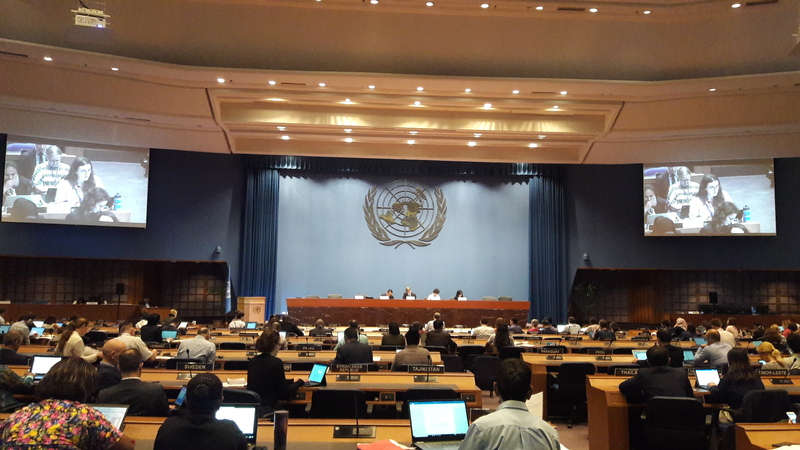 “The progress in climate negotiations is obvious, but several essential issues would not allow to reach a consensus.” An extraordinary session of the United Nations Framework Convention on Climate Change (UNFCCC), at which the rules for the Paris Agreement were to be prepared, took place in Bangkok (Thailand). Read more about Who constrains the progress? Russia’s positions in the international rating of energy efficiency of the major world states composed by the American Council for Energy-Efficient Economy (АСЕЕЕ) dropped down. At that, both experts and public environmental activists are sure that energy efficiency might become the core element of modernization and decarbonization of the country’s economy. 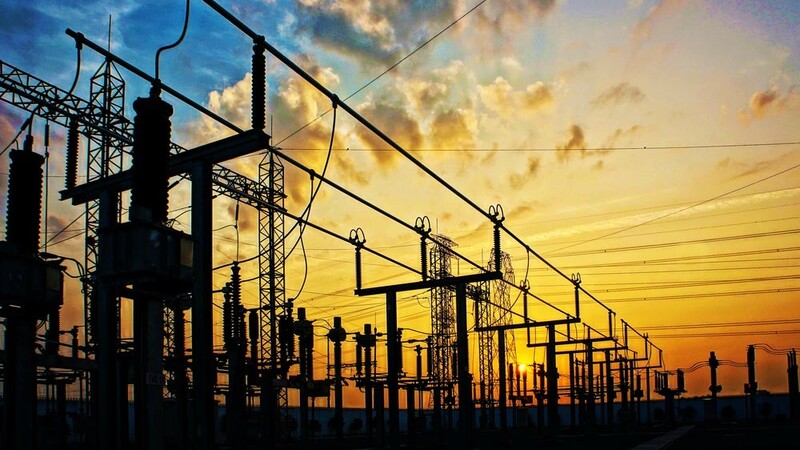 “Outcomes of the two decades of reforms in the Russian power sector disappointed those who stand for liberalization and decarbonization,” authors of the Report published by the Oxford Energy Institute wrote. 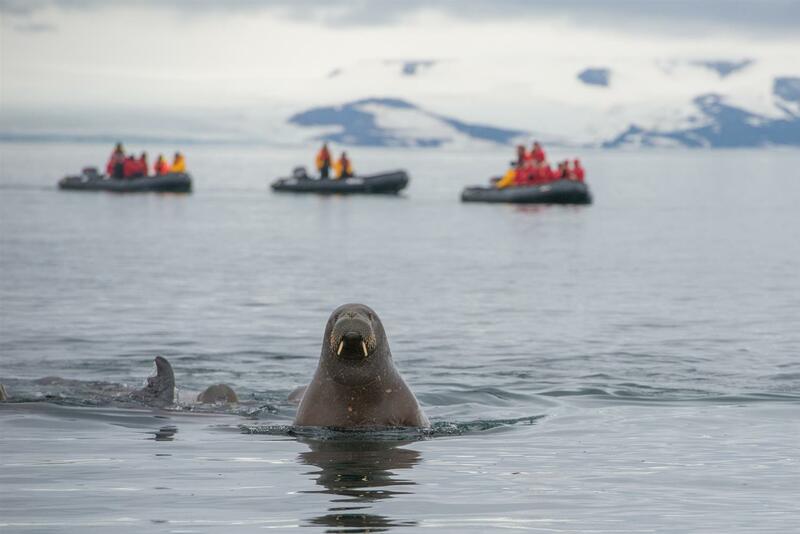 This site is intended for support of interaction of members of the Russian Socio-Ecological Union and their partners in activities on nature protection and participation in forming the national environmental policy.